Making money with scrap metal is not a crappy idea; it makes good sense. There’s a lot of truth in the saying “one man’s trash is another man’s treasure”, and it nothing could be more true in the scrap metal business. One of the first things you need to consider before starting in this business is transportation. You need to have a van, a pick-up truck or a sturdy car where you can load your scrap metals. If you have none, then look for one that you can rent or borrow. Once you have a vehicle, you’ll be all set to venture into the rest of the process of making money with scrap metal. First, and perhaps most obvious is that you’ll need to find scrap metal and a source to buy that metal off you. Find out where the nearest scrap metal yard is in your community; they collect and exchange scrap metal for money. Don’t get stuck with the first one you find. Try to look for several yards in your place and take time to compare the prices of each metal dealer so you can get the best deal in town. You can also look for dealers in the yellow pages where you can find their contact numbers and locations. You can also Google to find junk shops nearest you. Give them a call or visit the shops personally to know what types of metal they take and how much they offer for each. 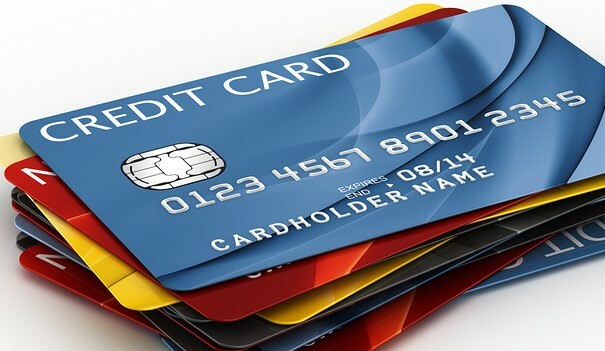 This saves you the time and energy from collecting what they won’t accept anyway. It also gives you an idea of the value of the different kinds of metals, helping you find the gems in the assortment of scrap metals you may find. When you have determined where you are going to sell your collection, you can start looking for scrap metal. The most immediate place to search is your home, specifically your garage. You could be storing these for years without knowing it. Now is the best time to dig them up and make use of them. You can also check dump sites in your community where scrap metals may be sitting unknown. Check also the road sides where people put out old stuff they no longer use; there could be metal items there. If you know of some electricians or plumbers, try to ask them if they have appliances or gadgets for disposal (they might not have time to dispose these and have some lying around their place). Many would be happy to give you these for free if they don’t have time to scrap them themselves. Watch out for places that hold annual cleanup days where residents place their junk out on the streets to be hauled away for free. These are items just waiting for you to get them all for free. Trash hauling companies charge extra for taking extra-large appliances and metal stuffs so you will save other people some money if you do it to them for free. Just be sure to take the courtesy of asking the owners before taking their stuff. Otherwise, you might be charged with theft but don’t worry too much, they put those items out there for you to take, but it doesn’t hurt to tell them you’re taking it away. When you have gathered your scrap metal, spare some space in your house, like the garage, where you can temporarily store your collection of scrap metals until you have enough to bring to the junk shop. Remember to store them properly so it won’t clutter around or cause any accident to you or your family. Ensure the items do not get wet when it rains or place them away from any leaks from your roof. If you don’t have a garage, you can use your backyard where you can put your collection of scraps under a makeshift shed. 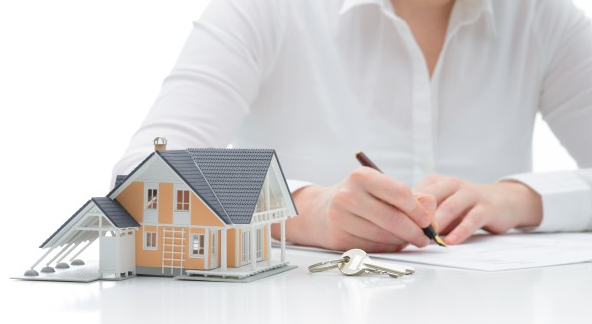 If this is not possible, ask your neighbor who has some vacant space if he is willing to rent it out to you. You can also store the metal outside under a waterproof canvas or tarp. Before storing, first sort out the metal scraps into stacks of different types and different values (electric wire or copper tubing has higher value) so you can manage your collection easily. You can determine the type of metal according to color (reddish brown is copper, white could be zinc, magnesium or aluminum, etc.). When collecting, sorting, and storing scrap metal, put safety first so you won’t injure yourself from any sharp or pointed edges. These metal items can be rusty and cause an infection if you get a scratch or a wound. Some may also contain poisonous material so it’s best you wear safety gloves and protective clothes to avoid any harm. Now apply some marketing strategies to get the best deal from your efforts to make money. You can advertise to other people that you gather scrap metals for free. Make some leaflets that you can distribute door-to-door. Take the advantage of posting for free in community bulletin boards. See to it that all your marketing materials have a list of the types of scrap metals that you are interested in, as well as your contact details. These are the usual items most people take for granted and just leave lying around in their garage, their backyard, junk yards or even the public dump site. Collecting these not only gives your business a boost, but you are also doing your neighbors and community a favor by cleaning up the unsightly view of these discarded items lying around. You also help clean up the environment and make it a healthier and greener place to live. After a while, you will be known in your community for this service and you will receive more calls. This will save people having too much clutter and junk in their house which will make their lives easier, which makes them happier and you more money. 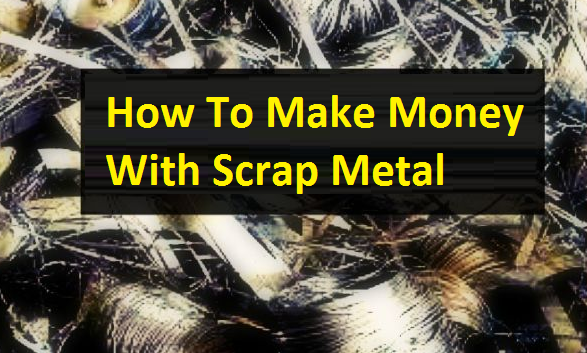 It’s that easy to make money with scrap metals. The goods are there and all you need is some muscle stretching and collecting to start getting some more cash into your pocket.